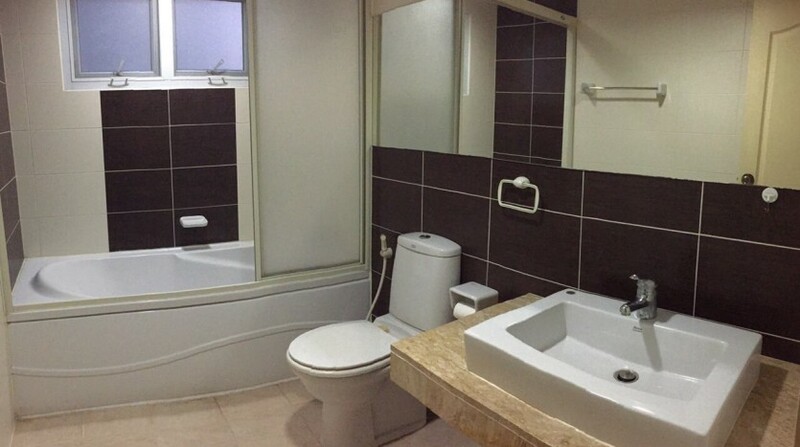 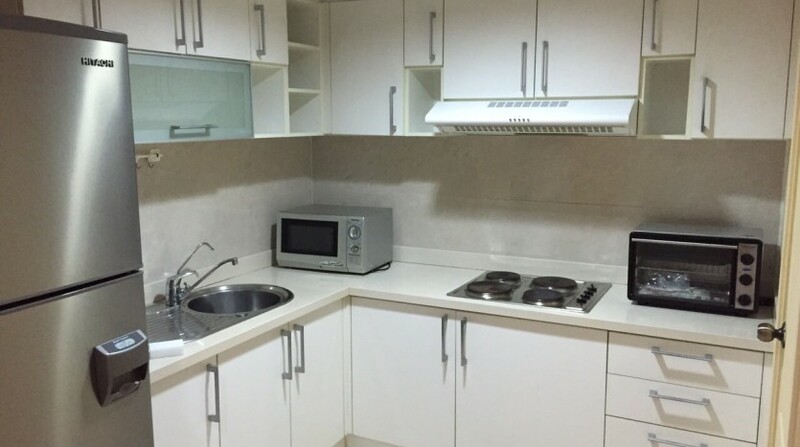 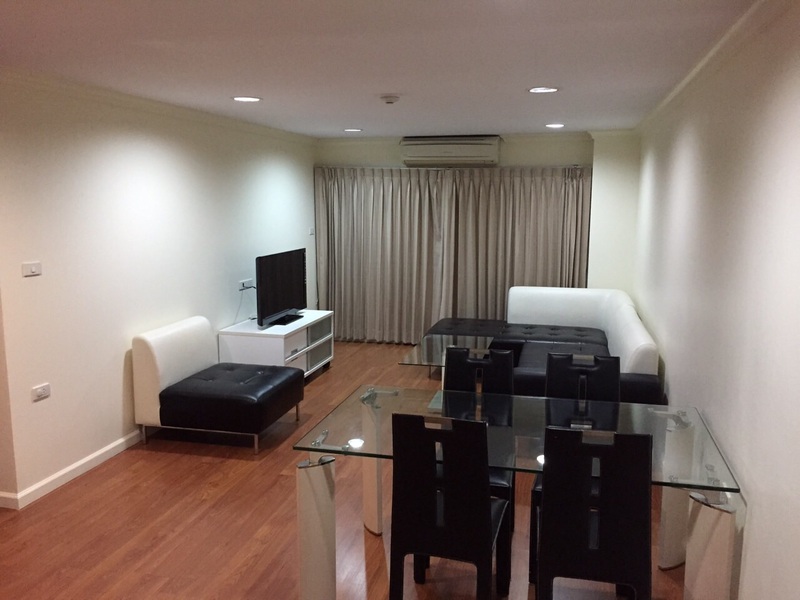 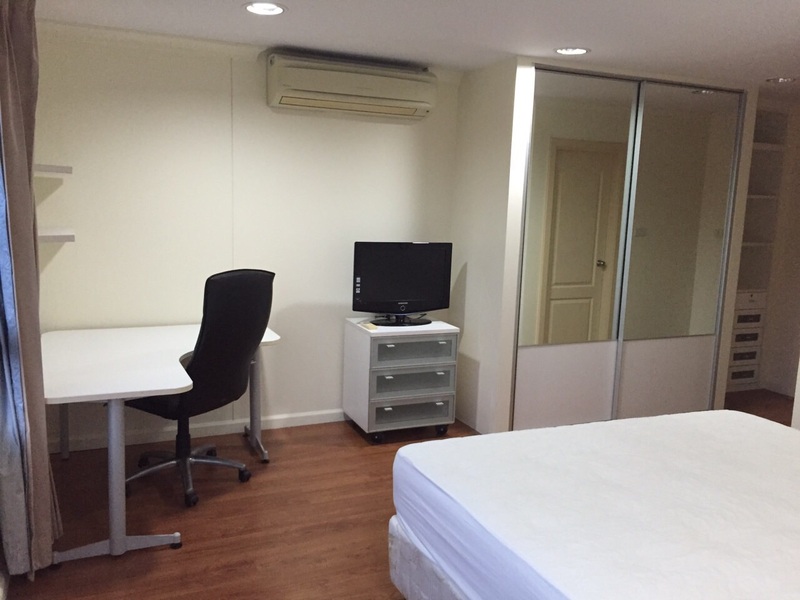 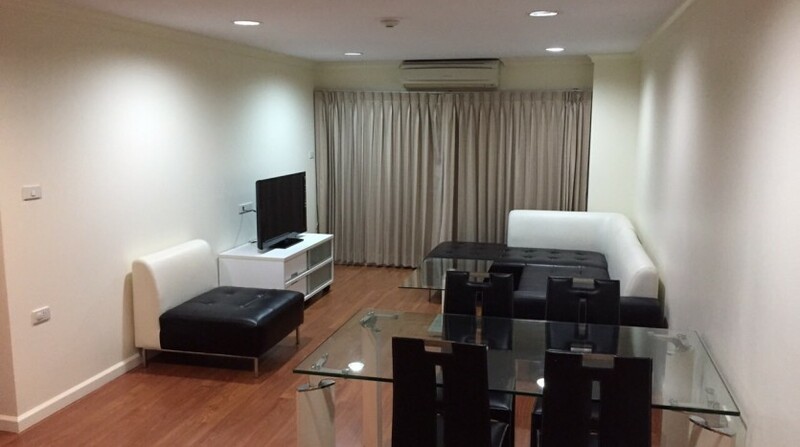 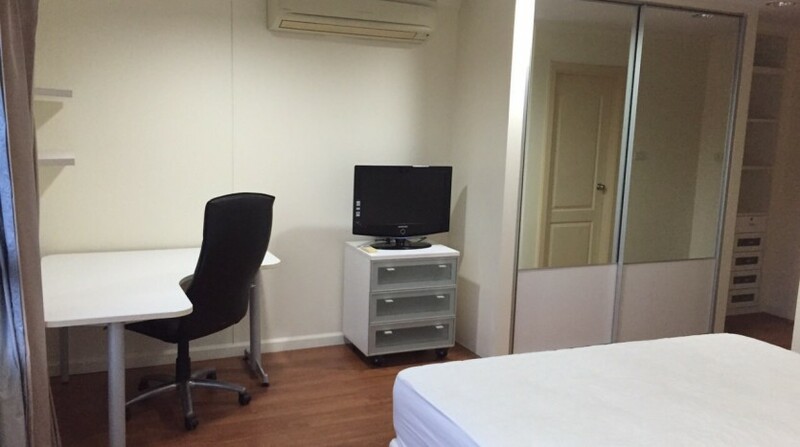 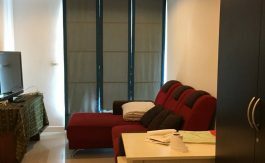 Specious Two bed condo for rent in heart of Thong lor, The unit is located on Thong Lo Soi 13 that among some of the cities recommended restaurants and cafes. Just a step from SeenSpace13, Nihonmura Mall and J Avenue. 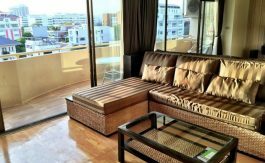 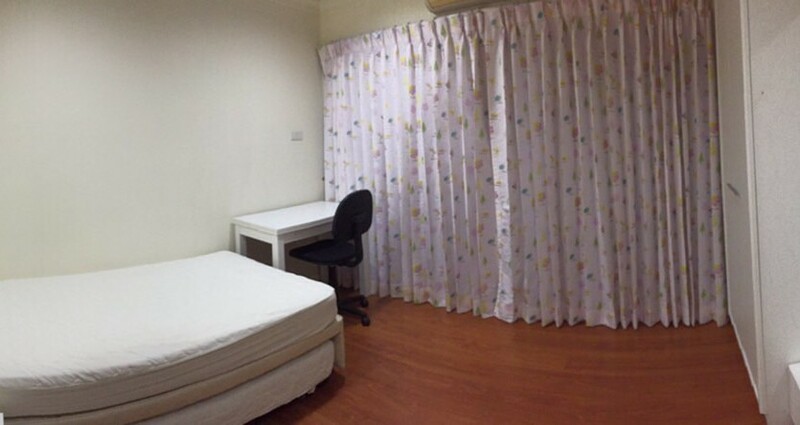 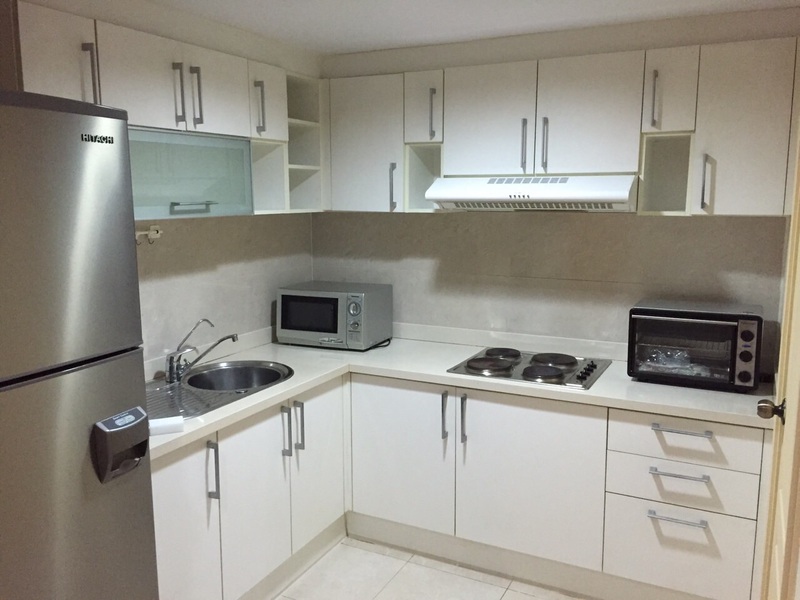 This fully furnished Two bedrooms two bathrooms is well designed with 2 balcony and unblocked view. 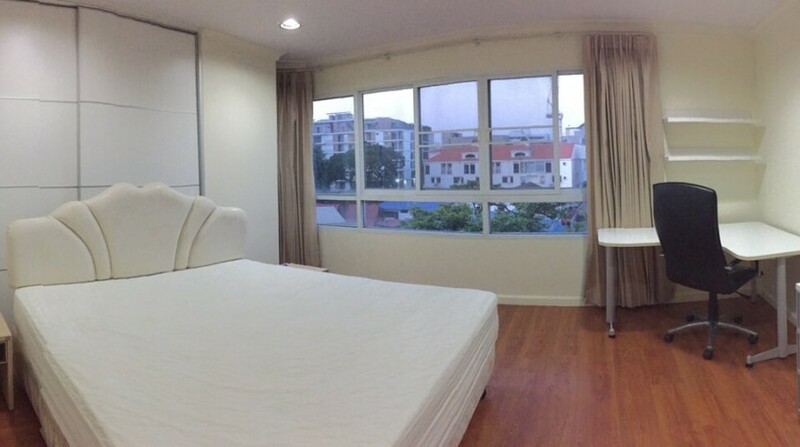 The unit is modern furniture and fittings. 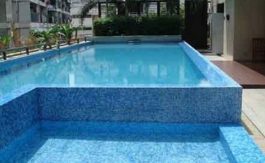 The development holds a swimming pool on rooftop and fitness room and 24 hour security.